Cody Kennedy: Tharros & Slaying Isidore's Dragons Are Nominated in the Summer Indie Book Awards! 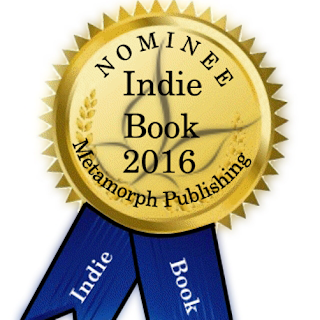 Tharros & Slaying Isidore's Dragons Are Nominated in the Summer Indie Book Awards! Tharros and Slaying Isidore's Dragons are nominated in the Summer Indie Book Awards for Best Young Adult Books! A very special thank you to Metamorph Publishing for sponsoring this event! Voting begins at midnight tonight through September 10th! Some time ago i have faced this kind of condition and it was really an amazing experience. i liked this post thanks..